This Friday “The Outing” premiers at Open Hydrant’s Urban Waves Short Play Festival. 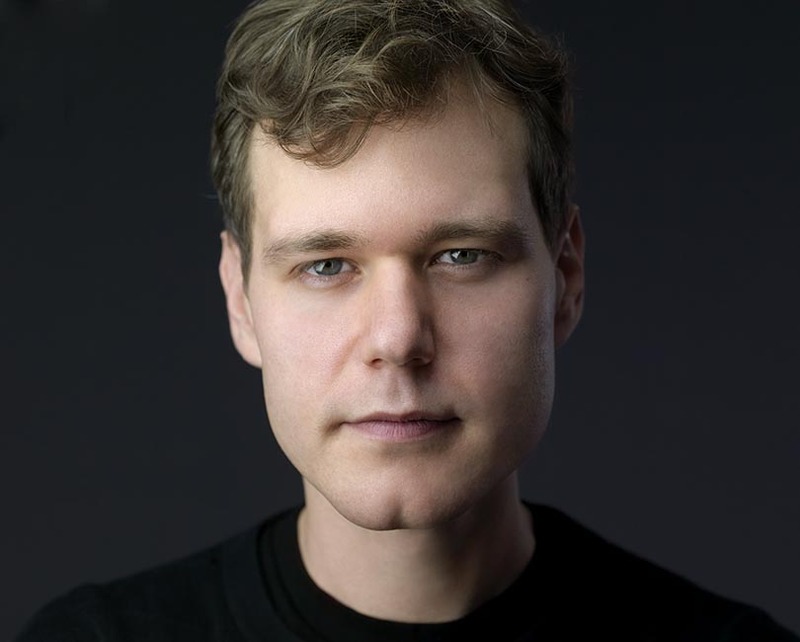 We thought our FAMERS would like to get the chance to know a little more about the actor playing Salome, the lead character, and the rest of the cast. Being an actor allows me to be myself in more ways than I possibly could in real life. 2. How has living in New York City shaped your journey as an artist? I wish I lived in NYC! Right now when I am not in the city working on projects, I’m living and spending my time with my beautiful wife in East Hampton. I love New York City for the incredible amount of varied opportunities available for creativity and collaboration – and the food! 3. When you summon the creative gods to assist you with your work, who do you pray to? I am inspired most by my family and friends, and by listening to good music from all genres. I find that music can be almost as helpful as spending time with a good friend or loved one to inspire me. 4. What aspect about the character you are playing in “The Outing” intrigued you most? I am very intrigued by Salome’s strength – I feel very lucky to be allowed to play such a strong, self-confident and positive woman. 5. If you were asked to describe “The Outing” to someone using three words, which words would you pick? Brondo will be participating in a 10 minute play festival with the Abingdon Theater Company on April 7. You can find him on Twitter at @joebrondo. Josephine Pepa (Jizelle) Her credits include: New World Symphony, DATCO (NYC), New York State Summer School of the Arts (NYSSSA), touring internationally with Latin Grammy award winning group Orishas and universal recording artist singer Beatriz Luengo. She is currently singing back up for such programs as “X Factor Mexico”, “Mira Quien Baila”, as well as working on her own material and blogging about her artistic adventures. 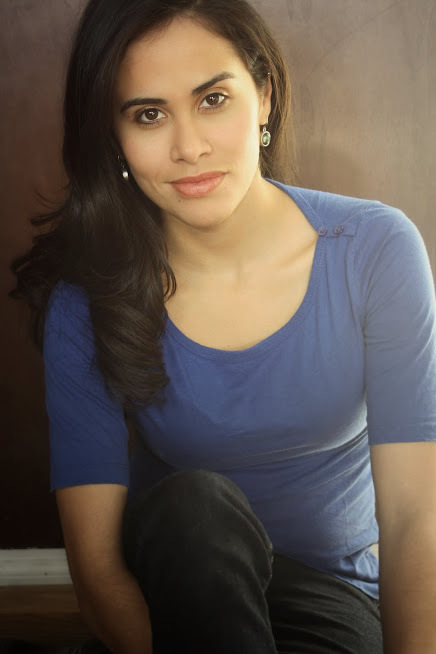 Ashley Marie Ortiz (Jasmine) is a New York based actress/artist. She is excited to be a part of Open Hydrant Theater Company’s Urban Waves Short Play Festival. After graduating from the University of North Carolina at Greensboro with a BFA in Acting, she decided to make the big move to NYC. She is member of INTAR’s UNIT52, a proud volunteer of The 52nd St Project, and happy to be a part of Amios’ SHOTZ! once a month. KENNY TORRES (Train) is proud to be performing with Open Hydrant Theater Company’s Urban Waves Short Play Festival in his first theatre production. His feature debut in film was in the experimental piece “Liberta” by Edson Poaiti. 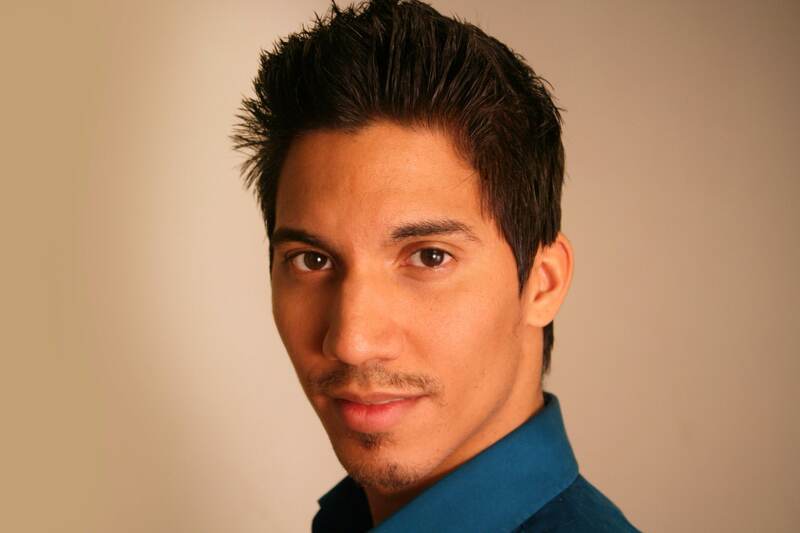 His screenplay “Emilio” is currently being developed with Enyi Entertainment. Also a poet, his work has been performed at Nuyourican Poets Café in Manhattan. 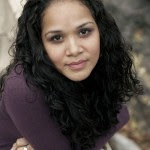 Christin Eve Cato (Director) is a New York based artist with a background in performing arts and play-writing. She is a member of the Bats, the resident acting company of the Flea Theater, a junior board member for Theater Resources Unlimited, and a member of New York Women in Film & Television. Christin is also co-founder of Manifest Alchemy, a new platform/community for Independent filmmakers to showcase their talents, specializing in Mini-Movies, documentaries, and web shows. She is excited to join Urban Waves team at Open Hydrant in her directorial debut!